There is a lot of time, energy and money spent on an associations flagship event and many organizations under-utilize their re-purposed content, leaving their viewers un-engaged. 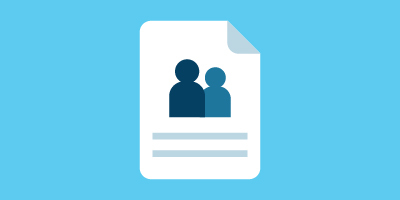 What if there was a way to keep your members engaged with the conference content you already put so much time into curating? 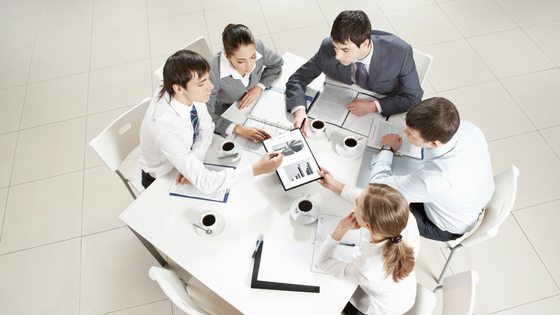 Tracy King consults with organizations every day on eLearning strategies, including the best approach to expend your conference content into your eLearning curricula. Tracy’s love for education started when she was young, setting up her bedroom as a classroom for her younger brother. 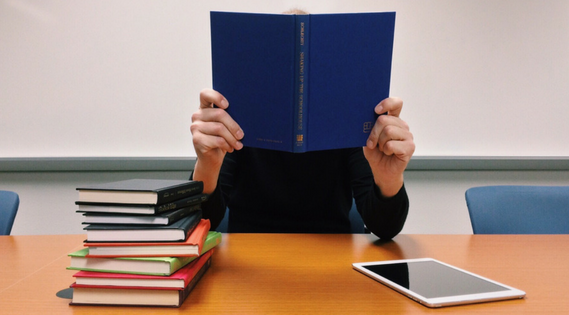 This carried over to professional career, working with mostly professional associations to develop strategies to gain competitive advantage in continuing education. Before the development of her business InspirEd, she had experiences in corporate training, teaching at a liberal arts college, and working for the American Academy of Neurology. 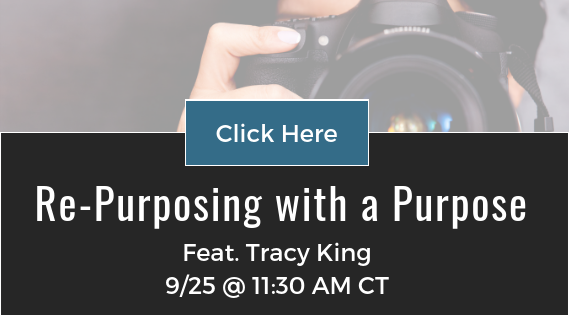 Tracy’s webinar, “Re-Purposing with a Purpose”, will take place on Tuesday, September 25th, at 11:30 CT. Association executives and members who execute on video-based learning programs, will benefit most from the content presented during Tuesday’s webinar. According to the Cisco VNI forecast, “internet video will account for 79% of global internet traffic by 2020 – up from 63% in 2015.” From this, you can see why it’s important to know how to create positive relationships with the content you have and consider how you’re re-purposing it to your learners. 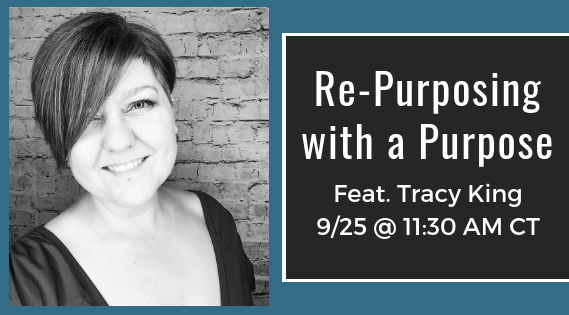 Attend Tracy’s webinar and learn how to distinguish re-purposing content from purposing, discuss how to select the right speakers and topics for your conferences, and consider how adopting a production mindset could transform both your live and online continuing education experience for your members. Don’t miss out on more than 15 tips explaining how you can expend your conference content on Tuesday, September 25th, at 11:30 CT. Register today by clicking the image below!